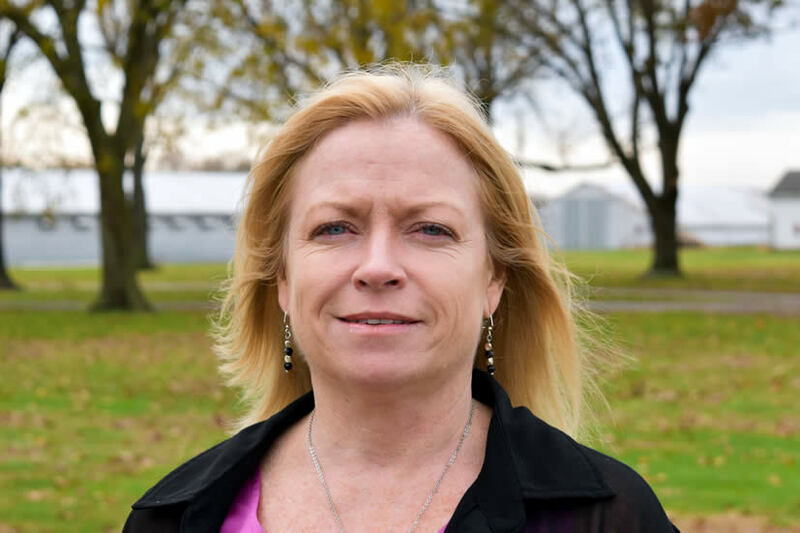 Delmarva Poultry Industry, Inc. (DPI) announced the hiring of its first member relations manager, Maureen Duffy. She will be responsible for recruitment, retainment and relationship building with all DPI members. Duffy started work at DPI on Nov. 1. Before joining DPI, Duffy worked as the operations manager at Jaykal LED Solutions, Inc. in Harbeson, Del., where she had a variety of duties, including working with a wide range of vendors and clients. She has extensive experience in marketing and sales throughout her career and has worked in both the corporate and non-profit sectors. "We are excited to have Maureen join the DPI team to help us build upon one of the focus areas of our strategic plan – member relations," said DPI President Todd Baker. "As a member-driven trade association, it is important to have someone focused on membership recruitment, developing member benefits, building partnerships with allied businesses and helping our grower members understand the value of DPI." Duffy lives in Lewes with her fiancé, Mike, enjoys the beach and surf fishing at Cape Henlopen State Park, and spends time with her kids and mother, along with running in her spare time. She is a University of Maryland graduate with degrees in advertising, journalism, English and marketing.